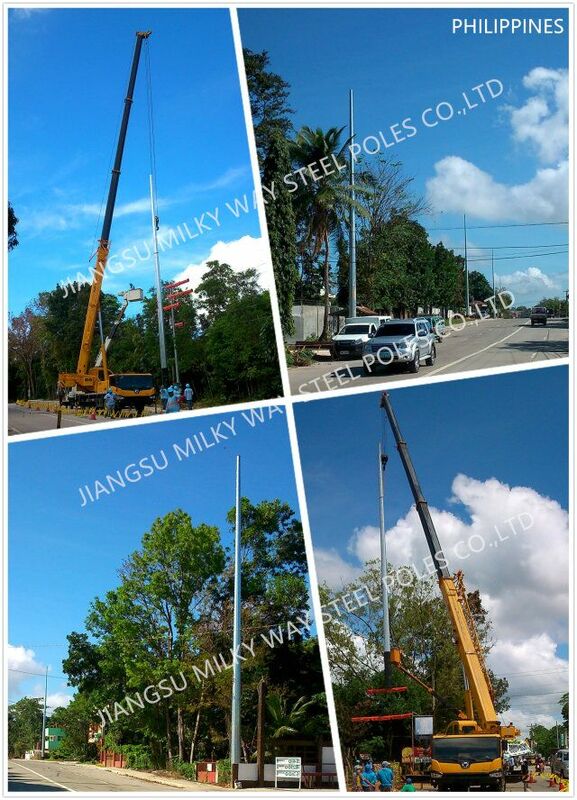 Our poles as normal cover by Mat or straw bale at the top and bottom ,anyway also can following by client required , each 40HC or OT can loading how many pics will calculation base on the client actually specification and data. 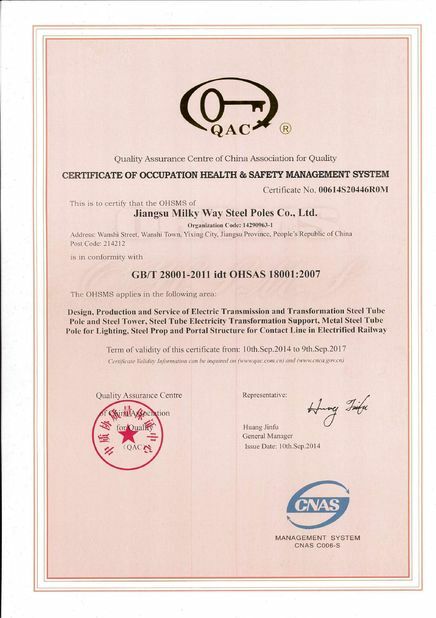 When purchasing the raw material (steel plate), on sheet of mill certificate from mill factory must be enclosed. 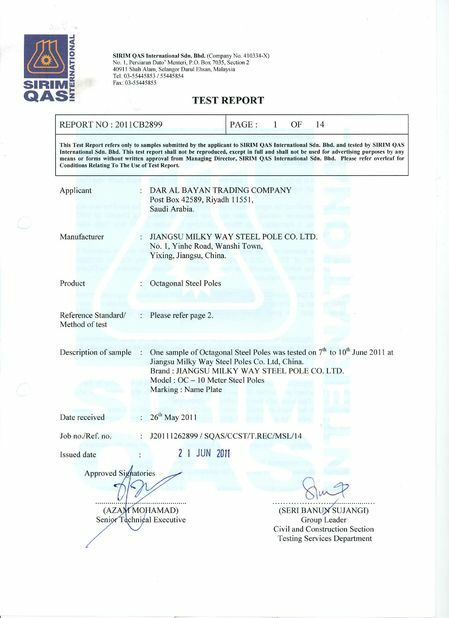 When the raw material arrives at the warehouse, the quality department must take the elongation test and the chemical composition analysis to make sure the raw material have meet all the standard that the needed before production. 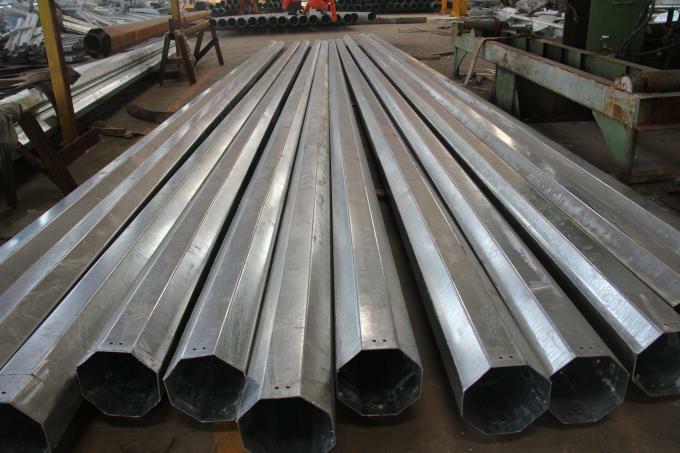 Cutting the raw material that have meet all the standard required into different length and width. CNC laser cutting is used to direct the material or the laser beam generated. A typical commercial laser for cutting materials would involve a motion control system to follow a CNC or G-code of the pattern to be cut onto the material. The focused laser beam is directed at the material, which then either melts, burns, vaporizes away, or is blown away by a jet of gas, leaving an edge with a high-quality surface finish. Forming the cut steel plate into the shape (circular or polygonal or other shape ) that as per specified in the drawing. This invention relates to forming devices and more particularly to devices or machines for bending longitudinally rolled sections or strips of metal stock to desired curvilinear shapes. 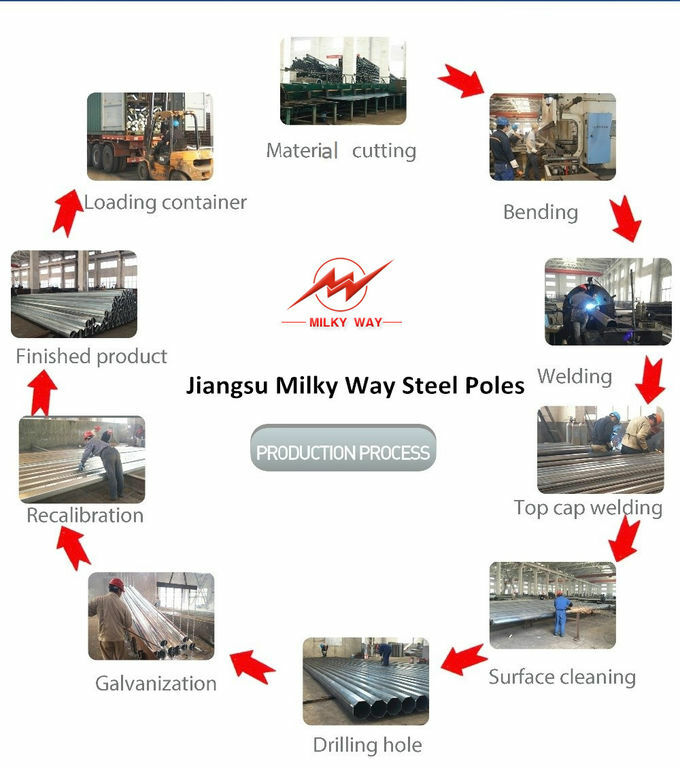 After molding, weld the steel plate together. Usually it is longitudinal welds. It adopts A.C.inverter control, with functions of stable running and fast traveling speed; The seam-tracking arc-guide mechanism is three-spindle system to guarantee the alignment without aberrancy; The main frame and welding machine are intergrated control, with flux auto-recovering system and it is easy to operate with high efficiency. 1.Remove all the equipment on the pole during Assembly. 2.Circle a sling around th epole shaft of each section. 3.Fix the sling on top section to one pulley block. 4.The sling on the bottom section is tightly fixed and fixed at the center of gravity. 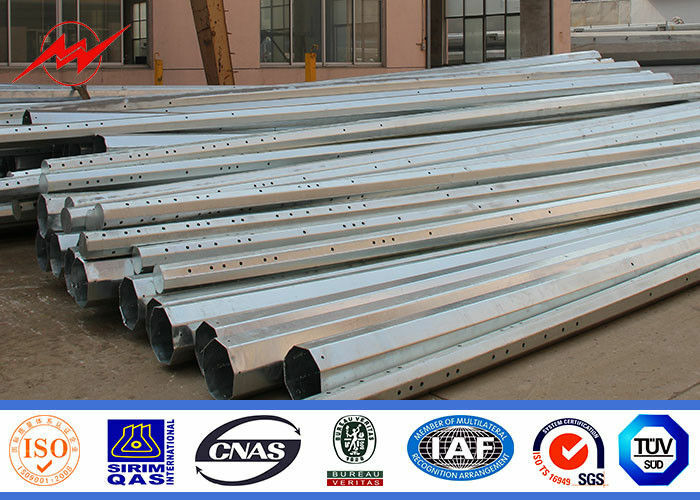 5.Make the steel pole vertical by tighten the sling of the top section. 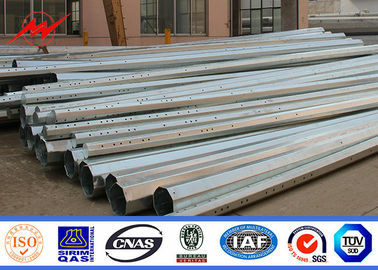 Our steel pole, steel poles , steel power poles ,power steel poles, electrical poles, electrical power poles, power poles, power distribution equipment poles , electric power transimission &distribution steel poles ,hot-dip-galvanized steel poles ,lamp poles ,road poles, streeting lighting poles, street lamp poles ,solar street lamps steel poles ,high mast lamp poles,road lamp poles, the steel street lamp poles, hot-dip-galvanized steel lighting ,outdoor lighting ,outdoor lamps ,street lighting poles ,steel post ,street poles, lamp parts ,lighting fixture ,lighting poles ,lighting equipment ,lighting decoration ,lighting product , street lighting body, high mast lighting steel poles &tower,electric poles, round&square street lighting steel poles with double arm or single arm . Stainless steel poles, Flag mast stainless steel pole, aluminum street light poles, traffic lighting steel poles, telecom tower poles , baseplate , bearing plate, base flanges , are made by hot-roll steel coil ,the process as cut plate, bending ,forming,automatic welding,drill holes ,quality check before galvanized, hot dip galvanized or powder coating , final quality check according by client required.